City planning committee approves 90 homes in Gilo, 150 in Ramat Shlomo. 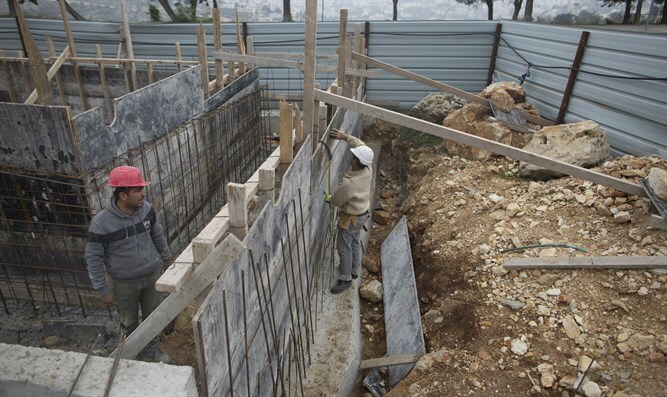 Israeli authorities on Wednesday approved building permits for 240 new homes in neighborhoods in eastern Jerusalem eastern sector, Deputy Mayor Meir Turgeman told AFP. A city planning committee approved 90 units in Gilo and another 150 in Ramat Shlomo, Turgeman said. Turjeman noted the committee also approved 44 units in the Arab neighborhood of Beit Hanina.